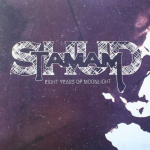 Tamam Shud New album release – Eight Years Of Moonlight! The band performs the most popular selections from the films and albums they have done since 1967 up until now, culminating with tracks from their latest album release, ‘8 Years Of Moonlight’. 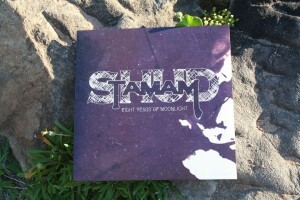 8 Years Of Moonlight – AVAILABLE NOW!